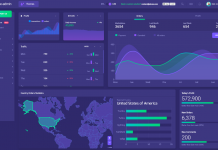 Material design is one of the most popular design styles for the last couple years. 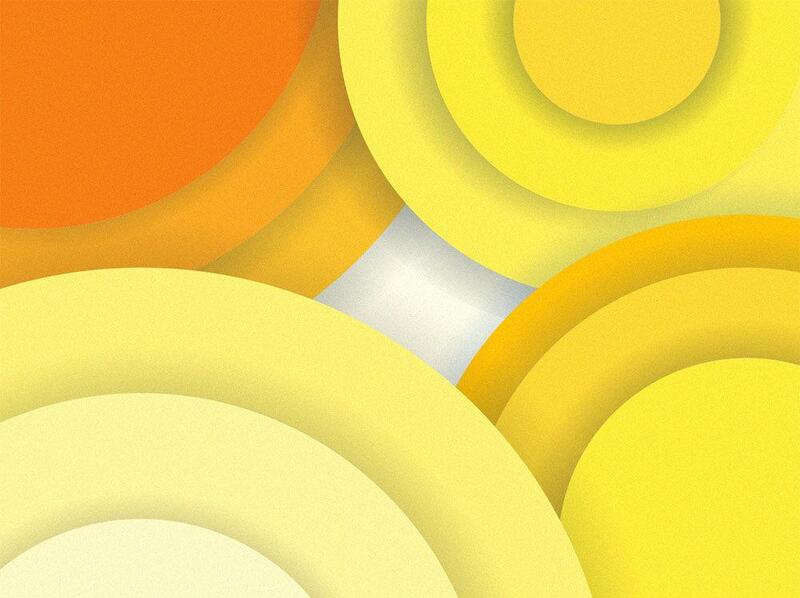 simply because the usability, bright colors and cool appearance of flat design. 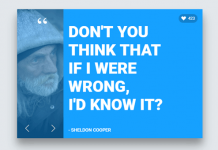 There are lot of web designers already started using material design as website background and user interface. 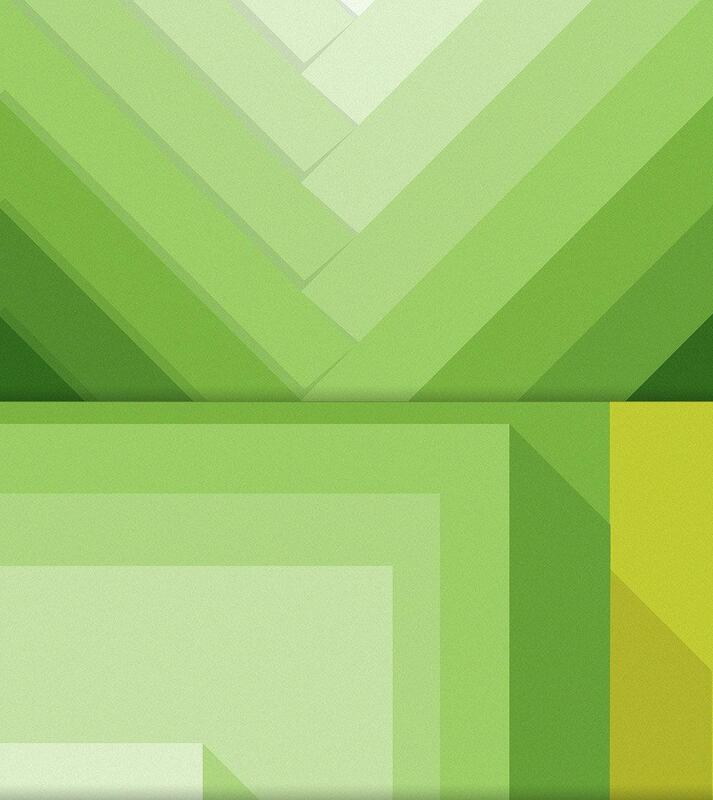 So we decided to collect material design background, hope this can be useful resources for you. 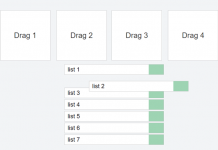 In this post, we features free material design backgrounds templates that you can use for your next project. you can use them for website background, poster or flyer design or as desktop background wallpapers. Please be aware that some of backgrounds may only avaiable for personal use only and not for commercial use. 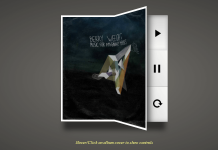 A new Set of Material Design Backgrounds available for free in high resolution. Feel free to download and share. 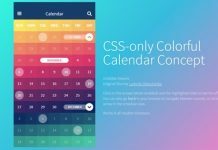 This freebie includes 12 high resolution backgrounds in material design colors and is available for download exclusively for the readers of Super Dev Resources. 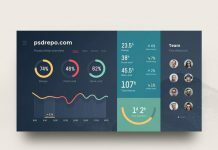 A new Set of 30 Material Design Backgrounds templates available for free in high resolution to boost up your material design projects. PNG and illustrator files included. 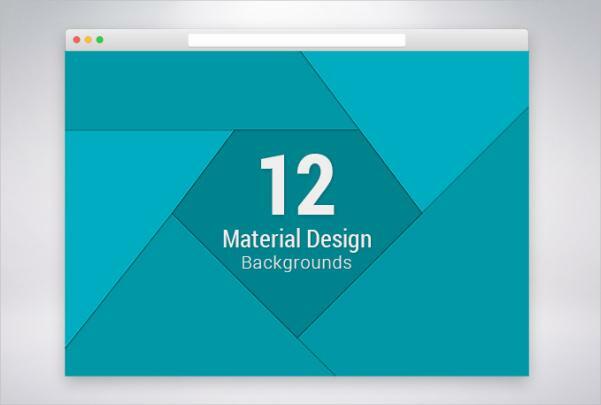 5 free Material Design Backgrounds available for free in high resolution. 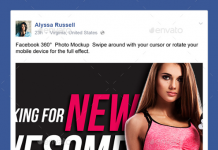 This awesome freebies is designed by oxygenna. 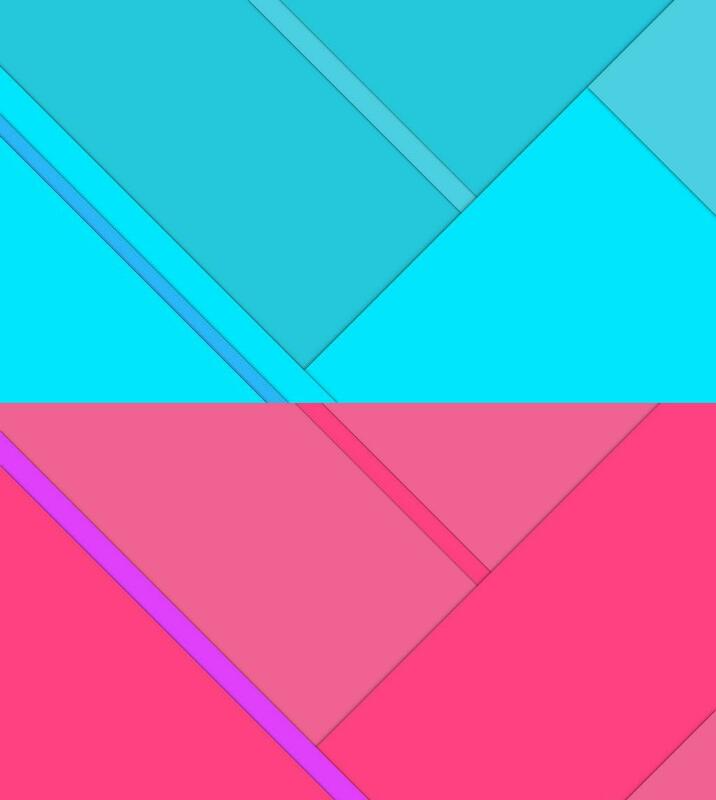 A Colorful Material Design Background designed by Smruti Ranjan Patnaik. 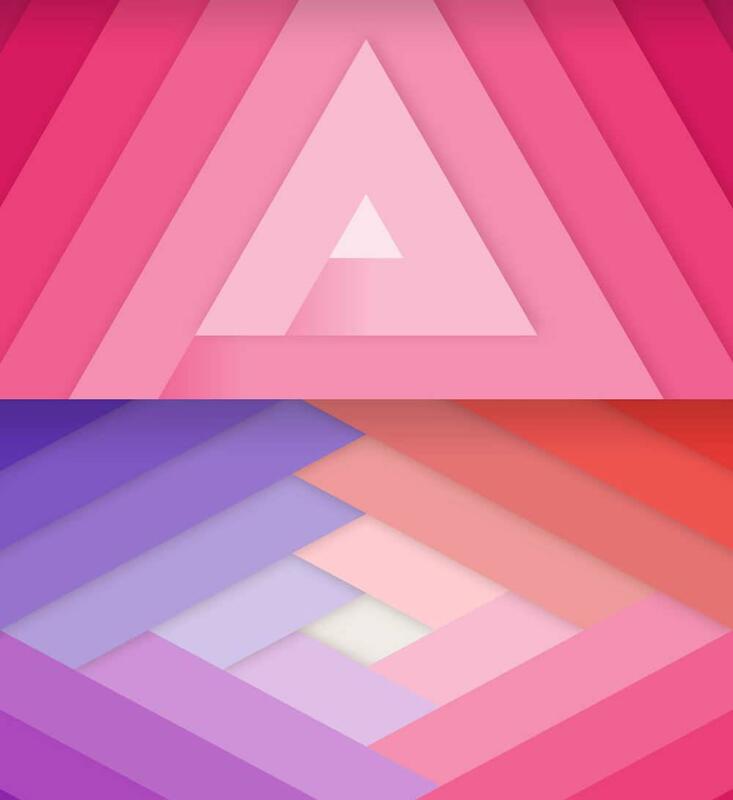 Awesome 25 material design background and wallpapers. 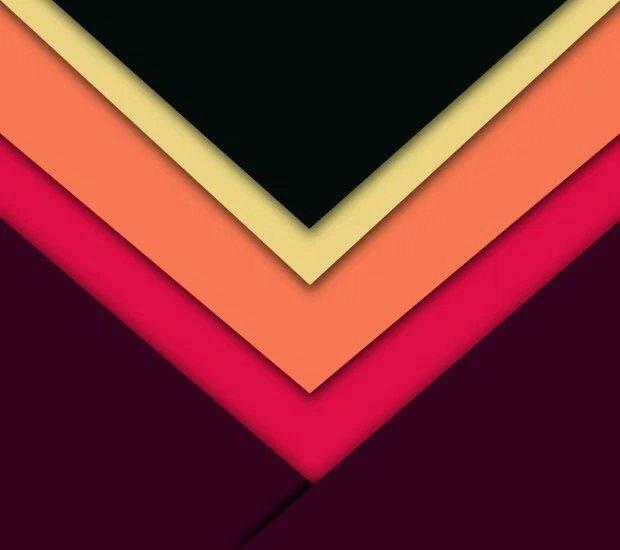 Most of these wallpapers are in high-resolution. 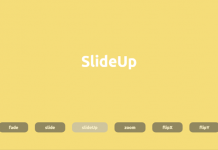 A new Free Set of 40+ Material Design Backgrounds. 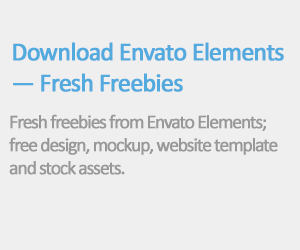 Available in high resolution perfect to boost your material design web or print projects. 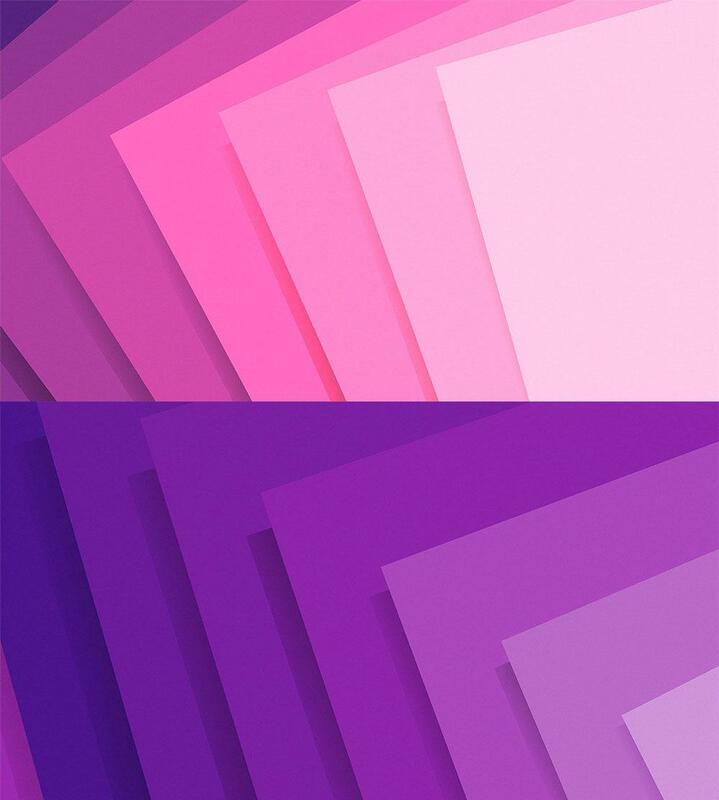 Material Design Backgrounds templates in JPG. 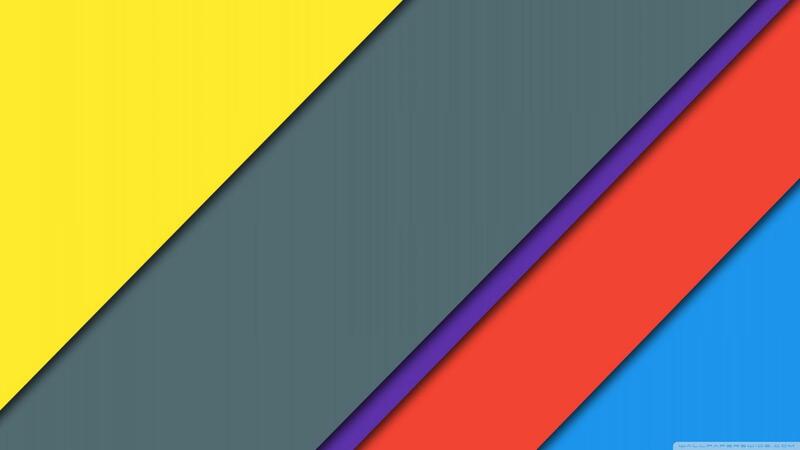 Set of five background- wallpapers in material design. Blue, pink, green, orange and yellow colors.